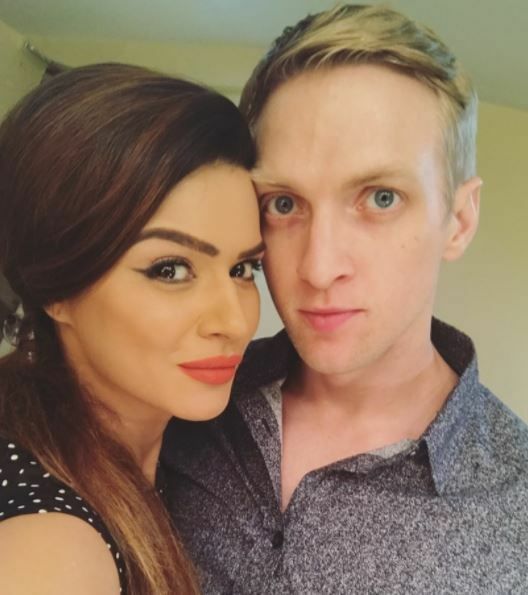 After dating for almost an year now ‘Naagin’ actress Aashka Goradia is planning to get married to her American fiance, Brent Goble. The couple got engaged last Christmas and now their wedding date has been finalized and Aashka’s dream of having a winter wedding has come true as the couple will tie the nuptial wedding knot on December 3 in Gujarat. The dream wedding will take place in Ahmedabad since it happens to be Aashka’s hometown.